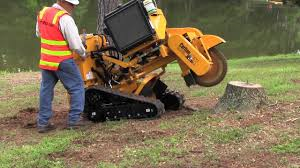 ​​​3 differnt methods to price Stump Removal. 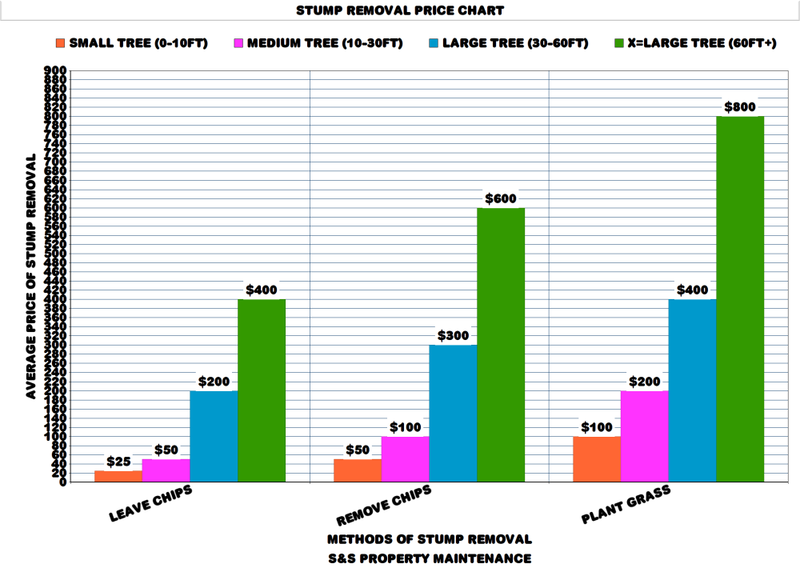 How much does ​St​ump Removal/Grinding cost?Why you should grind your stumps. ​Hazards that root systems can cause. ​​1. Hazards- smaller stumps could trip anyone up walking in the yard. They could also ruin lawn equipment and come top side looking for water. ​2. Ugly- lets face it they are sore on the eyes and degrade your property value. ​3. 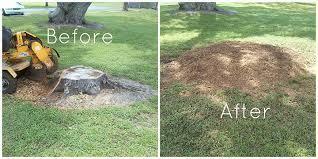 Insects- they love old stumps and will spread to live trees once they get sick of the old stump. ​4. Roots- roots can go into sewer lines and foundation looking for water and when they find it they dont stop. 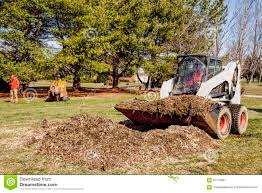 Leave Chips- ​​we grind the stump 4 to 8 inches beneath ground level, then leave the the chips in a pile in the spot the stump use to be. This is the cheapest method. Remove Chips- we grind the stump 4 to 8 inches beneath ground level, then remove the chips to ground level and hual them away. This method is the customer's favorite method. 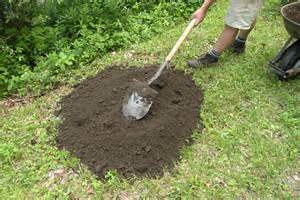 Plant Grass- we grind the stump and remove all chips deep enough to fill with 6 to 8 inches of soil then add grass seed and straw. Remember to water this area for the first week. This is the expensive method.